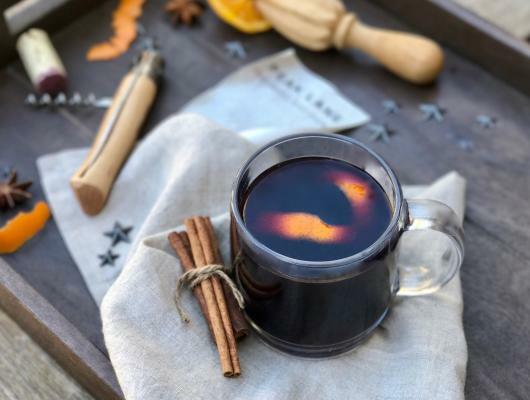 Using a medium stockpot, add the wine, brandy, apple cider, orange peel, orange juice, agave, vanilla extract, cinnamon sticks, cardamom pod, star anise and ground cloves. Place over medium heat and bring to a simmer. Reduce the heat and continue to simmer for about 25-30 minutes. Remove from the heat and cool slightly. Using a fine strainer, strain the mulled wine and discarding the flavoring agents. To serve, garnish with fresh orange peel and cinnamon stick if desired. 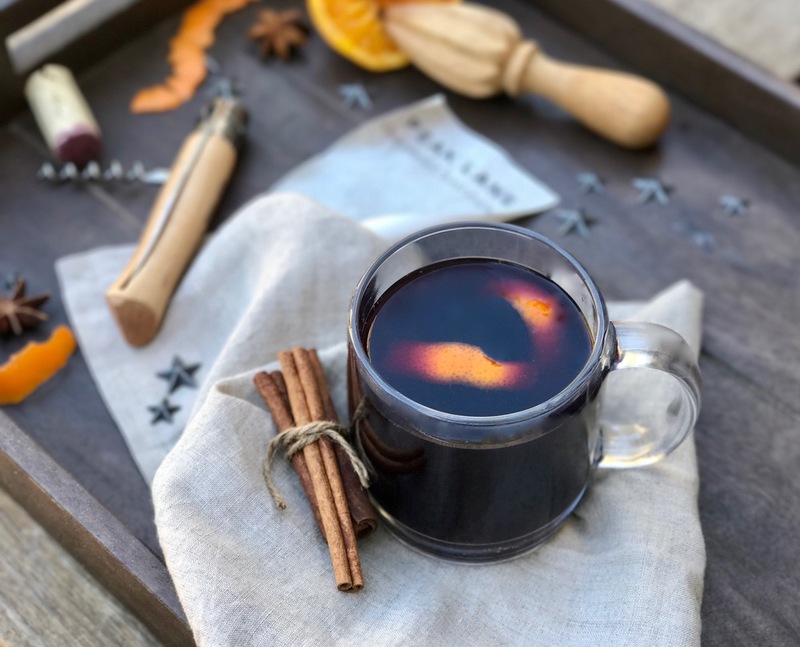 Rich and flavorful mulled red wine with cinnamon and brandy is the perfect drink for the holidays.